In 2012 Massapequa SC began competition in the National Premier Leagues (NPL), the top tier of the New York Club Soccer League. During our time with the NPL, Massapequa SC was the most represented member club at the NPL National Championships. Our boys and girls sides have competed against some of the best clubs in the Nation with multiple accolades including National titles in both the NPL and in USYSA Championships. 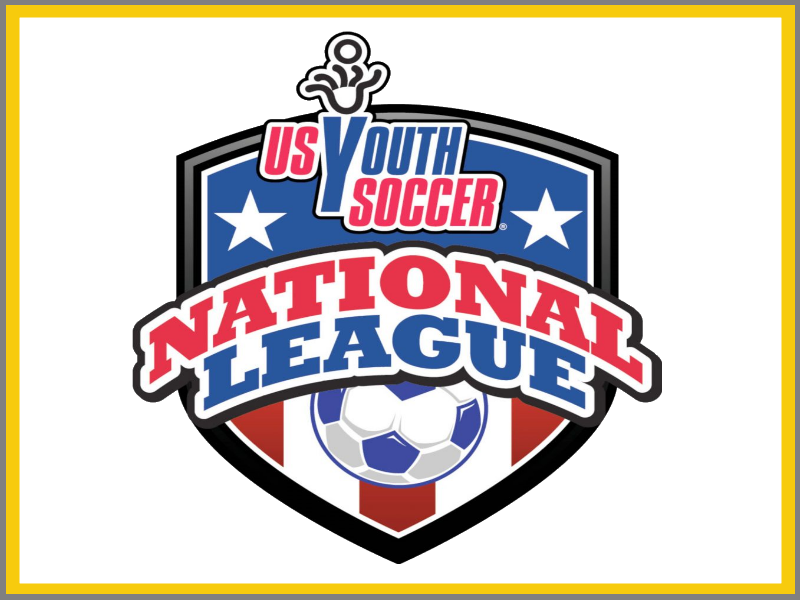 In 2018, the Warriors B03 team and the Fury G03 teams were NY Cup Champions and also competed in the National Cup Finals in Aurora, CO.
Beginning with the 2018-2019 season Massapequa SC Elite teams will compete as part of US Youth Soccer National League EDP Conferences. The move provides for an incredible level of competition and also provides a pathway to advance directly into the US Youth Soccer National League and the Regional Championships in the US Youth Soccer National Championship Series (NCS).